Rio Salado and the Maricopa Community Colleges are proud to celebrate the rich culture, diversity and legacy of our Hispanic and Latino communities! 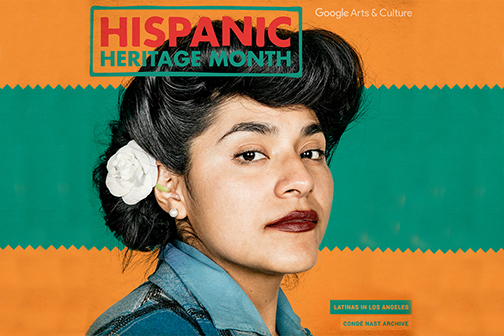 Hispanic Heritage Month is observed each year from September 15 to October 15. 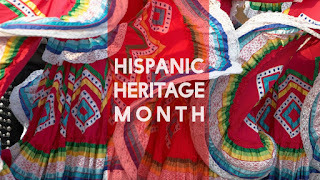 The observation started in 1968 as Hispanic Heritage Week under President Lyndon Johnson and was expanded by President Ronald Reagan in 1988 to cover a 30 day period. Join the Maricopa Community Colleges for live performances, street festivals, art exhibits and engaging conversations this Hispanic Heritage Month! 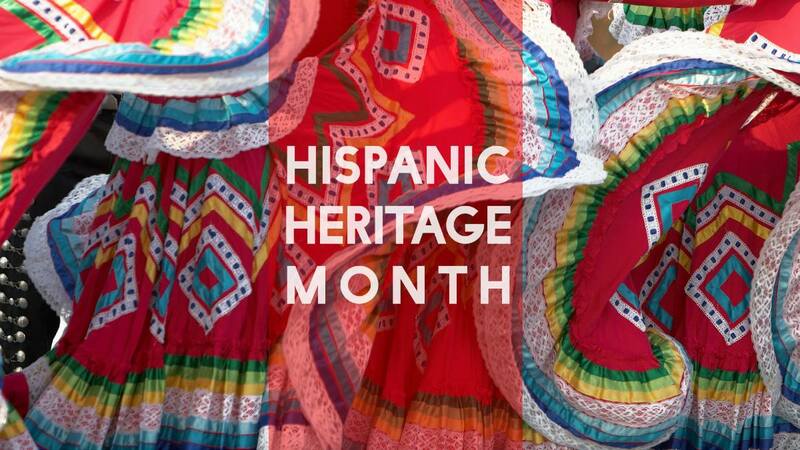 Visit maricopa.edu/hispanic-heritage-month for a calendar of events. Most events are free and open to the public.